I had gone onto my own personal trip to witness the current house and the senate in Washington, D.C. Needless to say I was very excited to visit each monument being from Florida myself. The only thing of D.C. was really something you see on the internet or a postcard. I had gotten a full tour of the Capitol building seeing the various statues, the amazing murals, and the wonderful set of dome rooves that existed with such ornate architecture. You truly felt like you were there in the heart of the government! 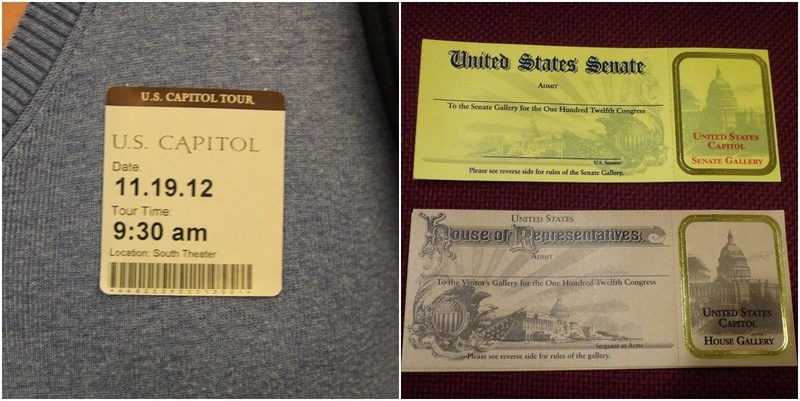 At the end of the fantastic tour, (Free, at the courtesy of the United States Government) the tour guide had stated: "If you want to see the house and the senate currently, you must first head to your states congressman to recieve passes to view the house and the senate." This seemed to be a daunting task, but hardly an impossible one. I had managed to recieve passes to the house and the senate from Marco Rubio with his signature on each pass card. These are passes similar shown to when I had gotten them in 2016. Maybe I will post them in when I had gotten them currently. In a very unregulated fashion, I had gotten the passes without backround check or rigorous searching of my belongings (though going into the building resulted in daily searches). Regardless to say I got to go back into the Capitol Building and have access to seeing the current house and the senate with agents watching my every move. I sat politely in a very libertarian mindet to keep my mouth shut in times of heavy regulation. Listening and watching, the senate had maybe 10 people in there and the house had nobody, as being not in session that day. I was surprised at the absense, knowing most were watching sessions on TV most likely. Hold on, one really interesting detail. I had to claim, I had a very interesting thought during everything. Through the searches of the house and the senate, I was told that I wasn't allowed to bring any recording devices. This included cell phones, cameras, photography, anything of that sort that resulted in capturing of such magical moments. I wanted to take a photo of each to show others my participitation of what I felt was truly a magical event to me. I wasn't allowed to. But why? Was it a security concern? Asking a guard who monitored the whole situation I had to ask him: "Why aren't we allowed to bring our devices in here?" He answered with a shrug: "Well CSPAN owns all royalty to the footage of the house and the senate, so no photography, video, or audio recordings are allowed." I find it amazing that there is a current separation of church and state. And while I consider that state shouldn't exist except to protect people, a current rule should consider, separation of state and corporation. This is a perfect example of how corporations have the ability to control power as long as this power exists. Change the world one article at a time and destroy the meaning of 'crony capitalism'. It's not like CSPAN controls what is said. Where would they fit all the cameras if all the networks were set up? And CSPAN probably most certainly sells footage the same as the AP sells words. There are many places where recording is not allowed. Glad to hear this, actually. Amateurs could otherwise record and manipulate footage and spread conspiracy theories with false news if anyone was allowed to record. Enjoy the experience. Everything doesn't need to be a selfish moment. You should be able to record what you have already paid for as an American tax payer, not held convenient rights over everyone. Very SENSATIONAL MISLEADING headline!! 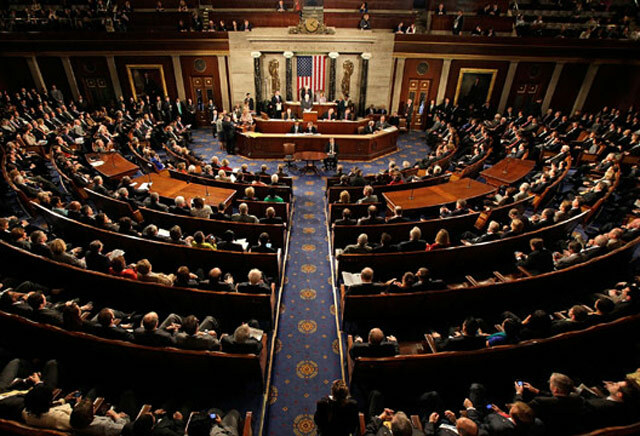 C-SPAN is a non-profit public service that broadcasts govt meetings in entirety in order for the public to have access to truth of details unedited. OK great but how do you explain how C-SPAN demands if you are a news organization that you have all photos, pictures, videos, audio all with C-SPAN logos over it as well as delivering royalties? How is this not corruption? I looks like you are a conspiracy theorist and fear monger.